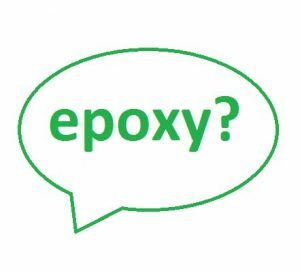 There are often customers who have such questions about what is epoxy? What does it do? And what is the difference between adding and not adding epoxy lapel pins? Since customers still have so many questions, let’s talk about these problems about epoxy. First question, what is epoxy? Epoxy, also known as epoxy resin, is transparent, smooth and bright like glass. 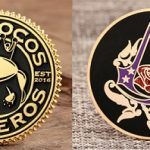 It can be added to the surface of the custom lapel pins to fill with rugged lapel pins that making the surface slightly convex and shiny. Second question, what are the characteristics of the epoxy coating on the surface of custom lapel pins? The transparent, smooth of epoxy makes the custom enamel pins more beautiful. Epoxy is water-repellent and has high adhesion which can prevents the custom pins surface to oxidize, stain or smudge and keeping the lapel pins shiny and vivid. The epoxy enamel pins can give the 3D effect. 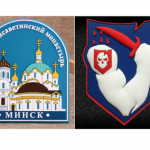 Third question, what is the difference between the epoxy custom lapel pins and no epoxy custom lapel pins? From the above two picture, I believe that you have seen their obvious differences. The surface of epoxy custom enamel pin is smooth and shiny with a little 3D effect, while the no epoxy pin reflects concave- convex sense with a little metallic luster. The epoxy custom enamel pins adds a layer of epoxy to the regular lapel pins. And the surface of lapel pin becomes a dome shape after added the resin, so the center of the epoxy custom lapel pins is slightly thicker than the regular soft enamel pins. However, the offset printed pins are thinner than the sot enamel pins and there is no embossing, so the thickness of epoxy offset printed pins are not thicker than the soft enamel pins. Why add the epoxy dome? There are often customers ask what is the role of epoxy dome on the custom enamel pins. In fact, the epoxy dome is a good protective layer that protects the surface of the custom pins from fading or oxidation. In order to prevent the glitter or phosphor from falling off, we recommend you add epoxy. Of course, if you don’t like the effect of the epoxy dome, you can choose hard enamel pins which also have anti-oxidation properties. 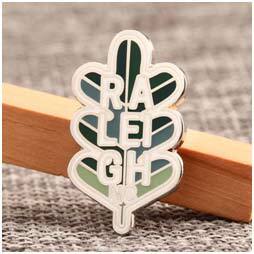 If you want to know more about soft enamel pins and hard enamel pins, you can click on this link:…. Speaking so much, there are still someone ask how do you choose? In fact, epoxy is not a must that is just a choice. You can make the choice according to your needs. For soft lapel pins and challenge coins, you can add them if you want them to fade. If you feel more like the concave-convex, you needn’t add it. It is an option for personal preference. ← How to Distinguish Between 2D PVC Patches and 3D PVC Patches?